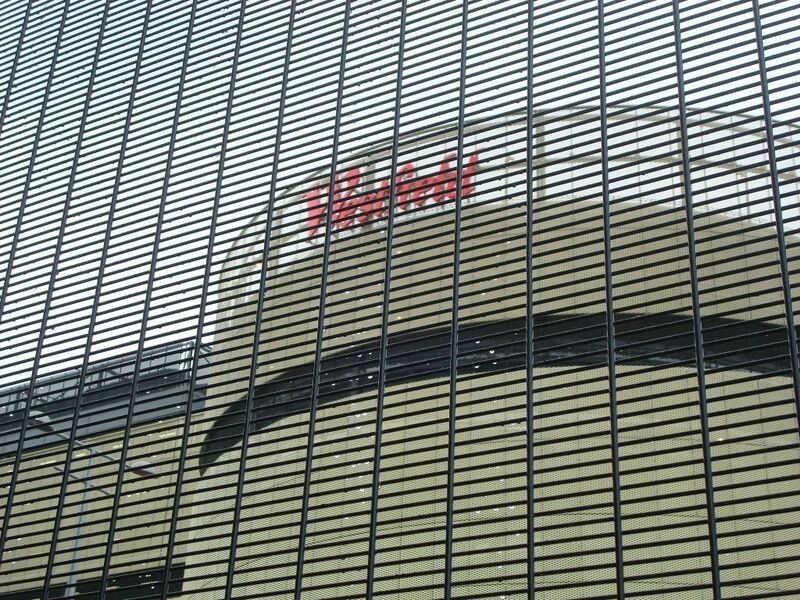 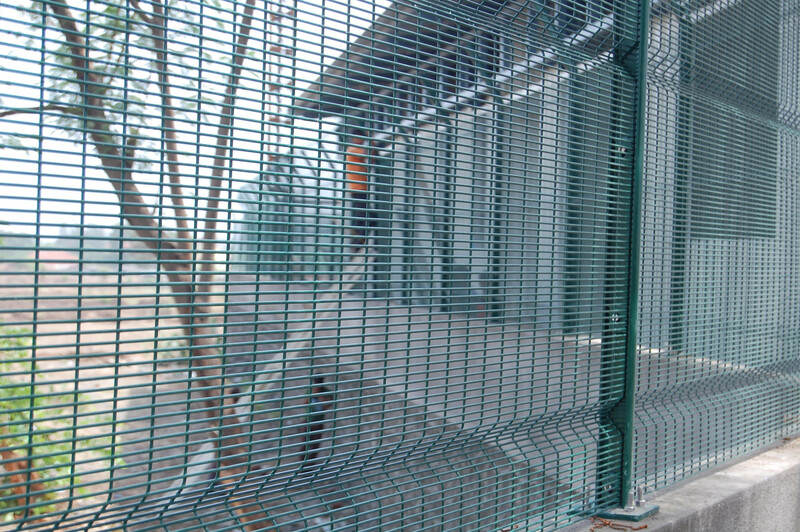 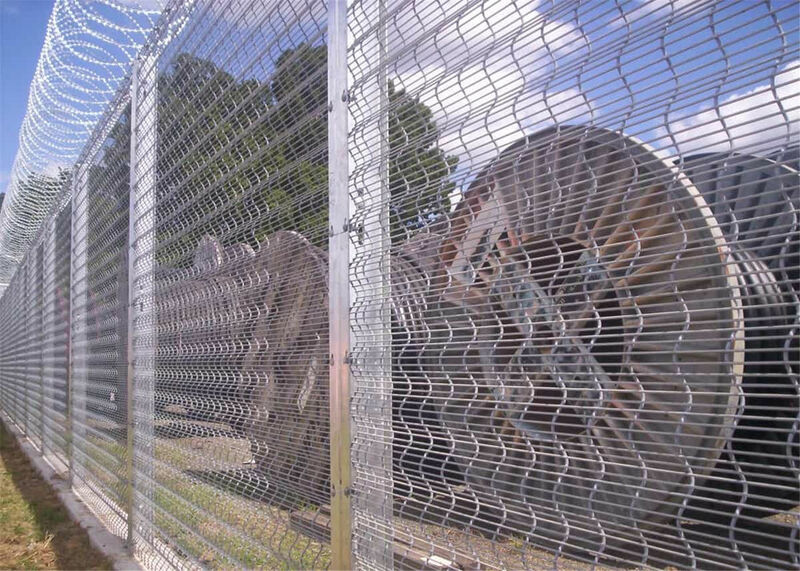 Consisting of 358 mesh panels, profiled steel posts and a special panel fixing design, the system is not only secure but also aesthetically pleasing thanks to all fixings being on the inside of the fencing. 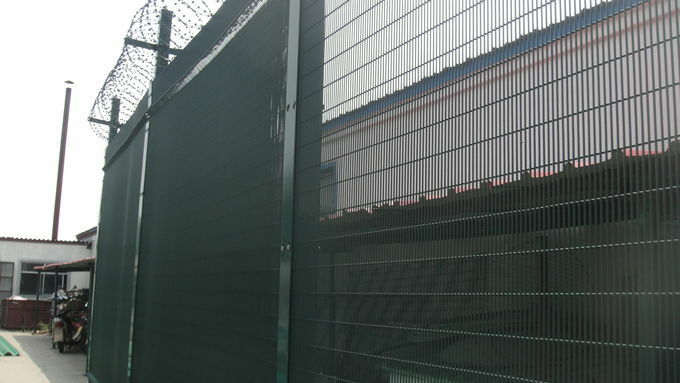 A galvanised finish - and with a tough green polyester coating on the panels, posts and clamps - ensures that the fencing continues to look good for many years, without any need for maintenance. 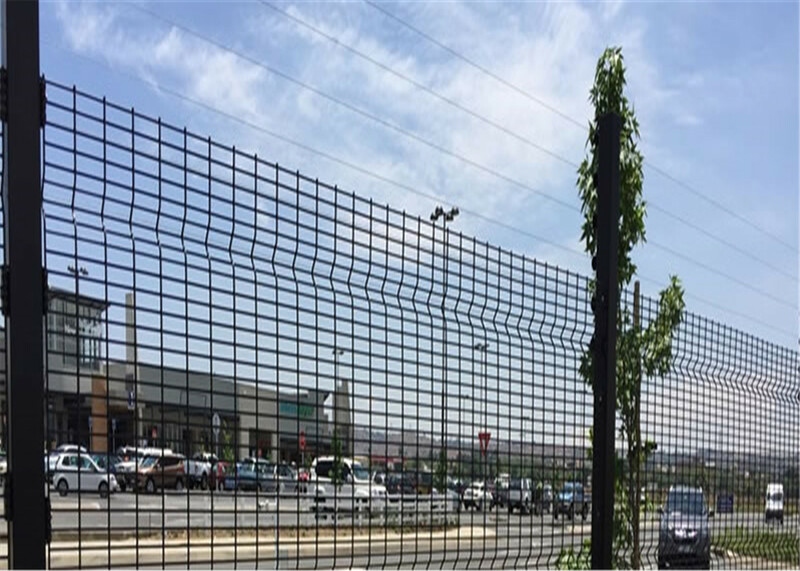 Compared with another high-security fencing, top 358 mesh fencing is more secure and has better aesthetics, yet it is very competitively priced. 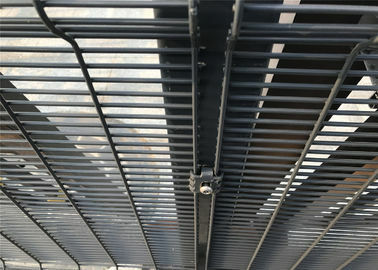 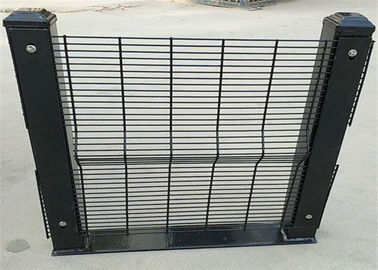 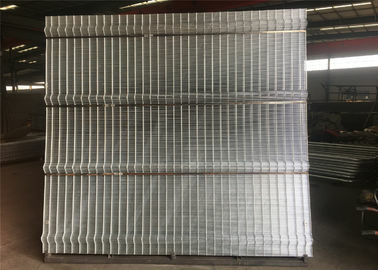 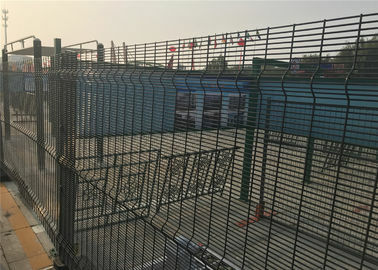 It exceeds the requirements of BS 1722-14 'Fences. 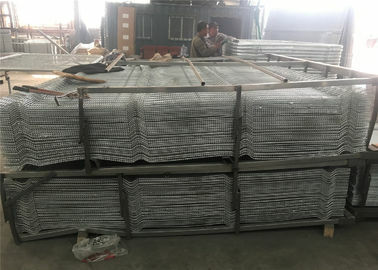 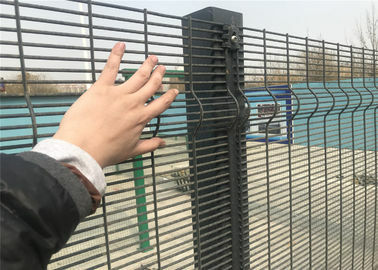 LNF Mesh Panel height is 2.4m and the maximum width is 2.515m, with 4mm wire welded to create a mesh 76.2 x 12.7mm that is extremely difficult to climb or cut (358 mesh fencing is sometimes referred to as prison mesh fencing). 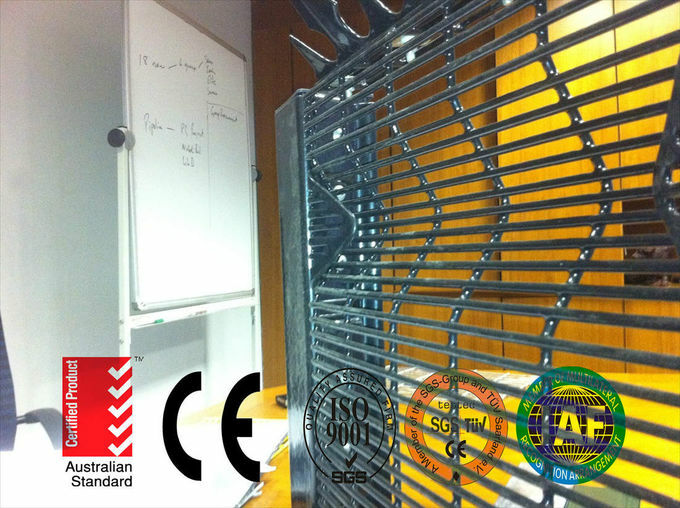 The profiled posts measure 60 x 60mm or 80X80mm, and all components are available from stock. 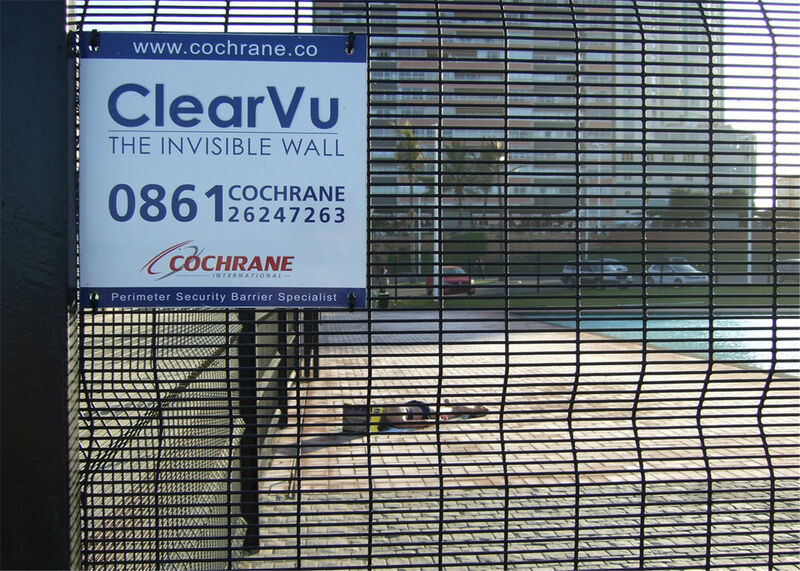 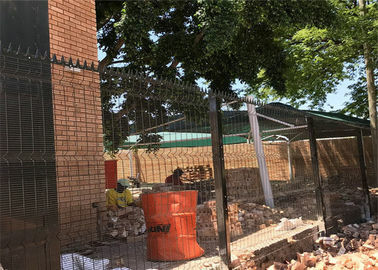 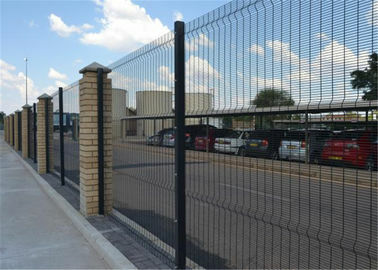 Typical applications for the Procedure 358 mesh fencing system include industrial/commercial areas, schools, hospitals, psychiatric units, young offenders' centres, prisons and other areas where a simple boundary fence would provide inadequate security.